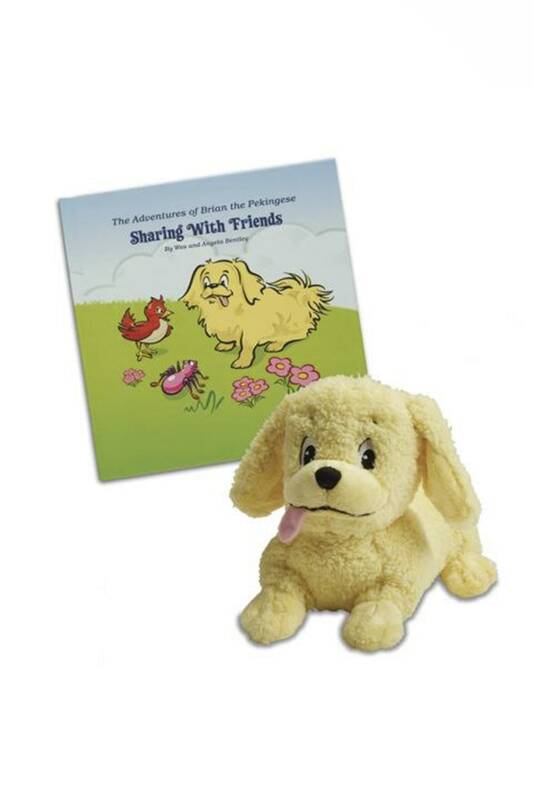 With these children’s gift sets, you can combine a pajama or onesie with a matching book or plush toy. Or you can bundle all three – all for a lower price than if you had bought them individually. 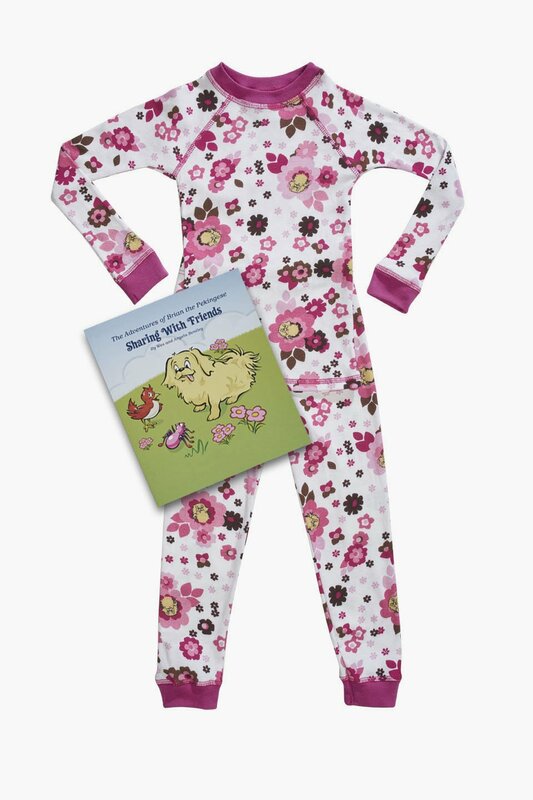 We make our pajamas and onesies from 100% cotton, and make them in the USA. 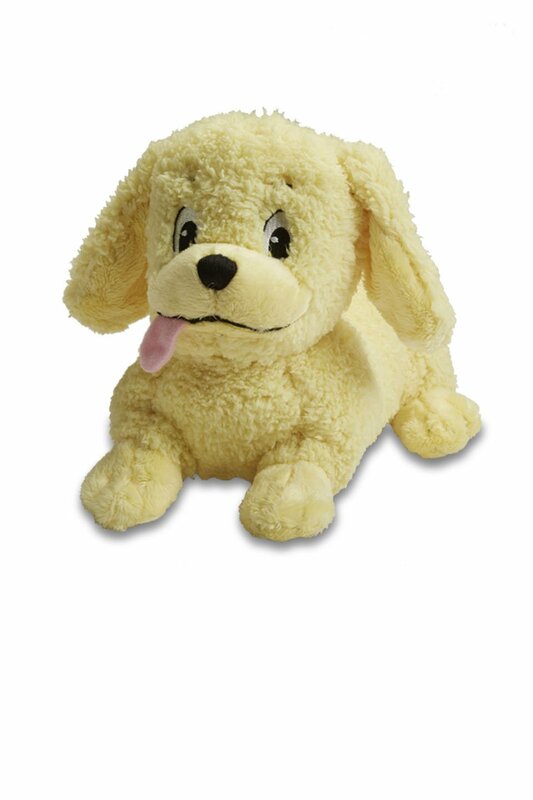 We prewash the cotton for extra softness and to ensure no shrinkage, and we do not use any flame-retardant chemicals. 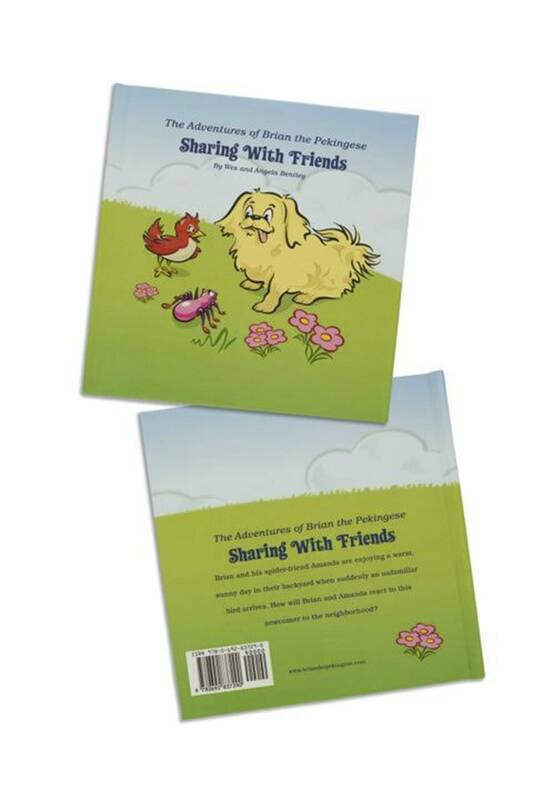 The matching book, The Adventures of Brian the Pekingese Sharing With Friends, is first in a series. In this heartwarming story, Brian and his spider-friend Amanda are enjoying a warm sunny day in their backyard when suddenly an unknown bird arrives. Brian and Amanda learn to share with this newcomer to the neighborhood.